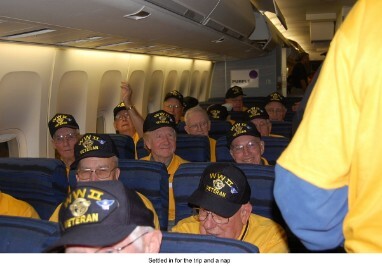 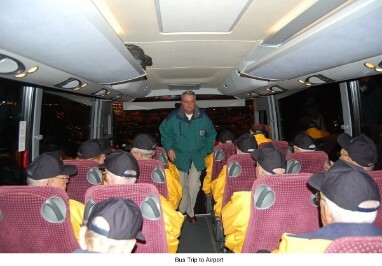 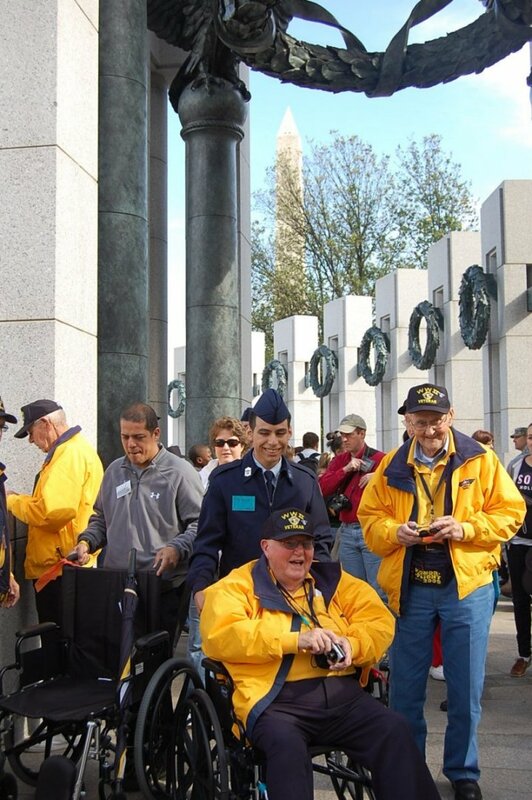 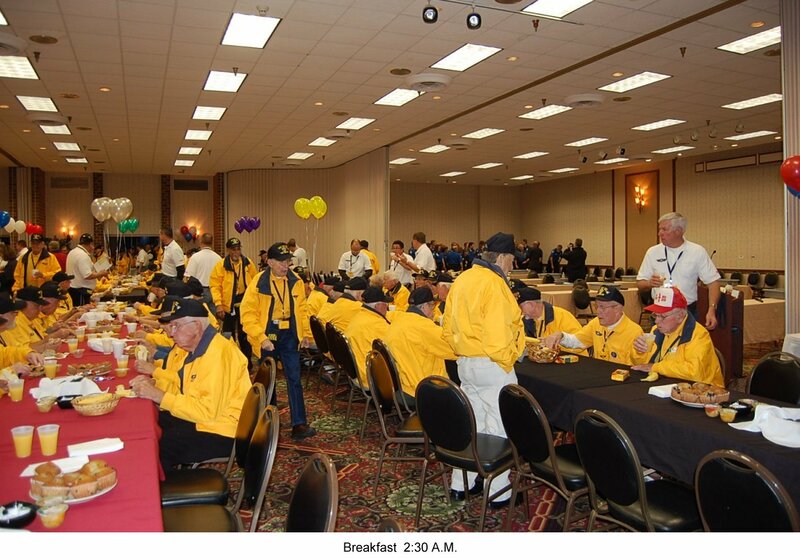 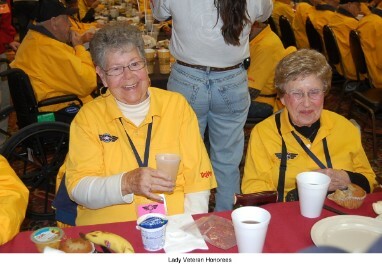 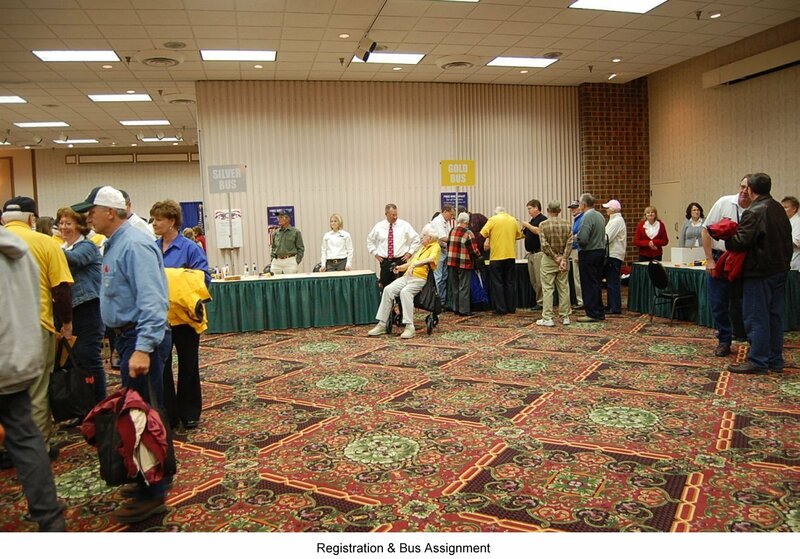 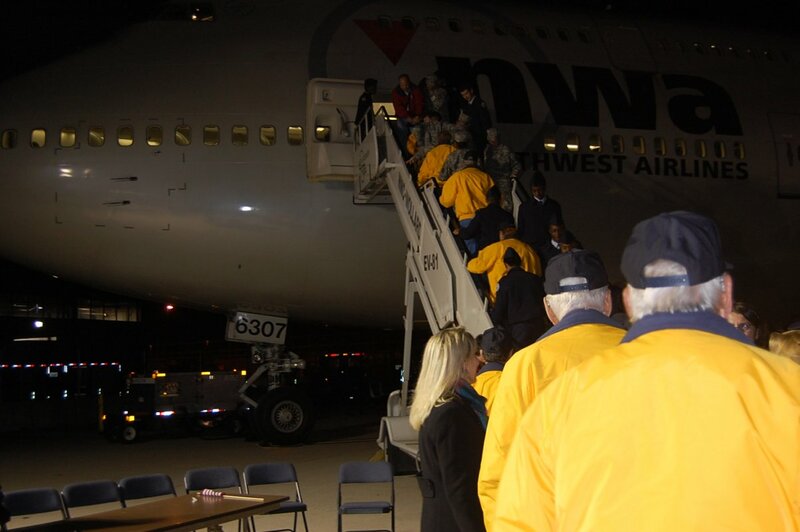 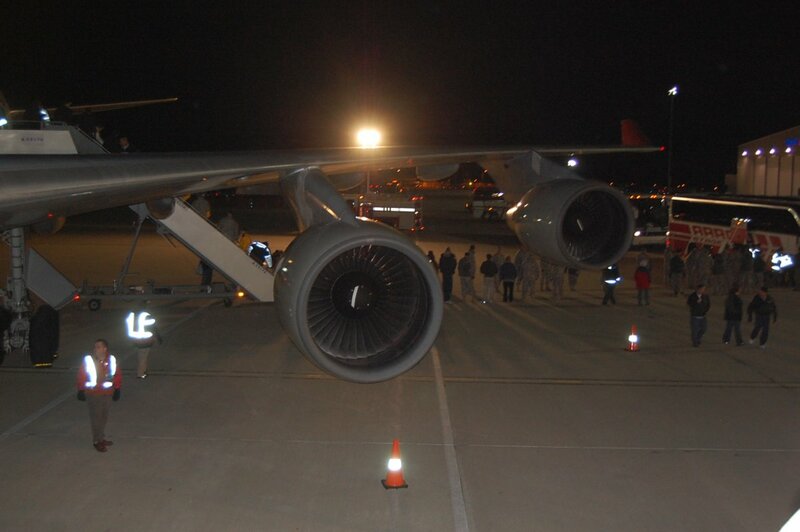 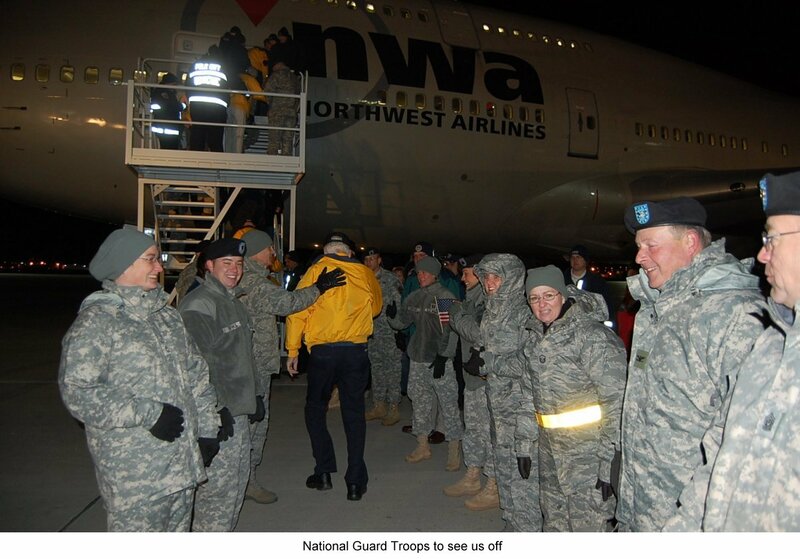 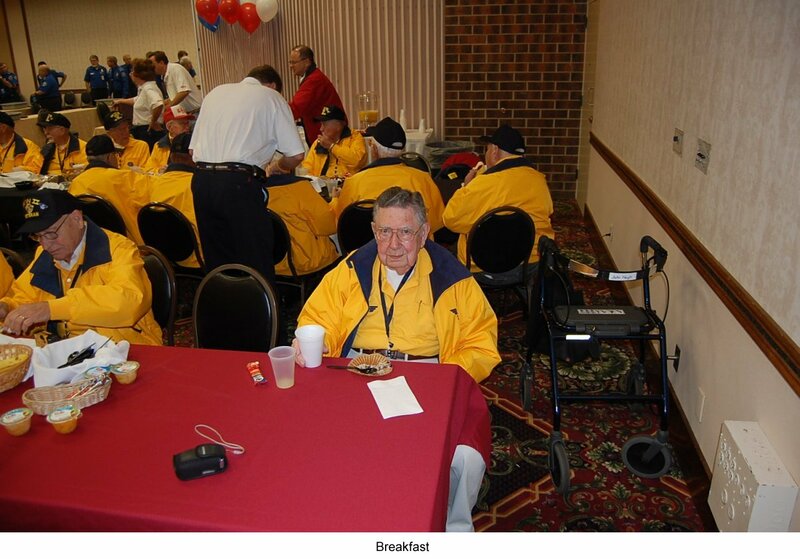 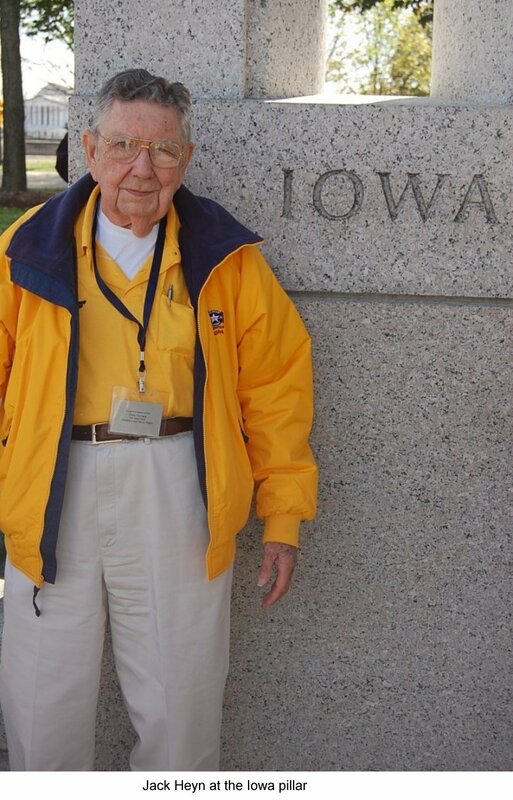 In November of 2009, Jack Heyn was one of over 1000 WWII veterans on board one of 3 HONOR FLIGHTS from Central Iowa that year to the National WWII Memorial in Washington D. .C. 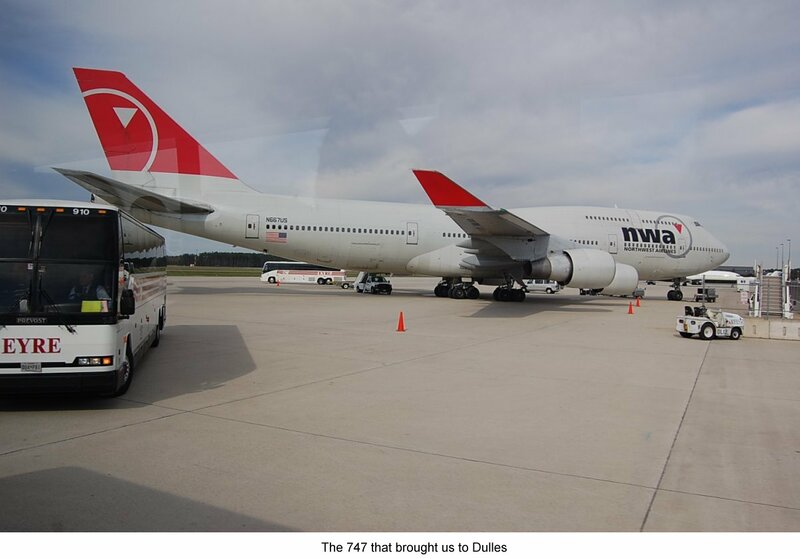 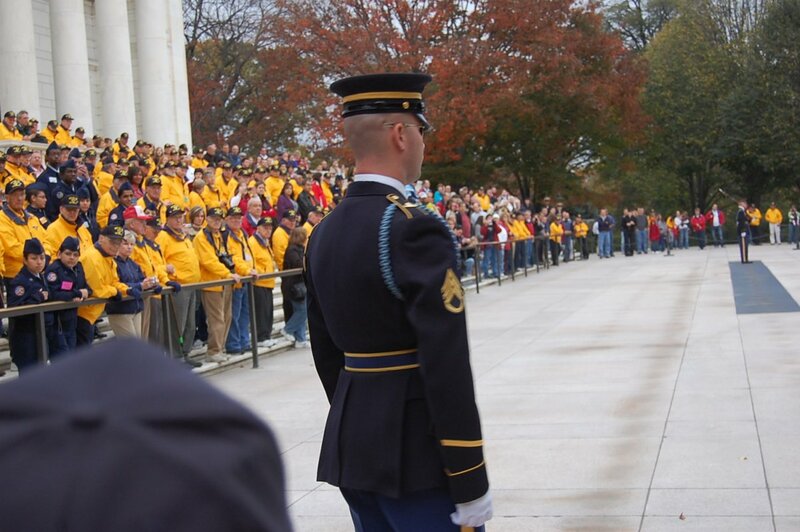 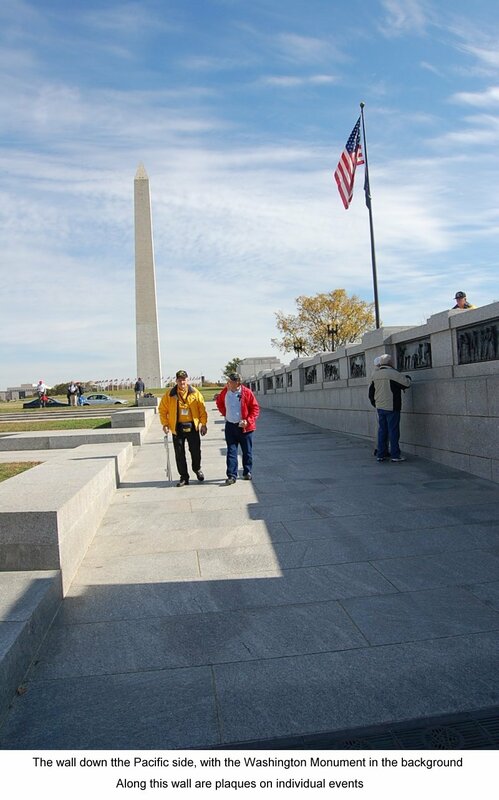 The veterans were able to spend the day in Washington visiting the WWII, Marine Corps, Korean War & Vietnam Memorials, as well as Arlington National Cemetary through the generosity of several corporations & individuals. 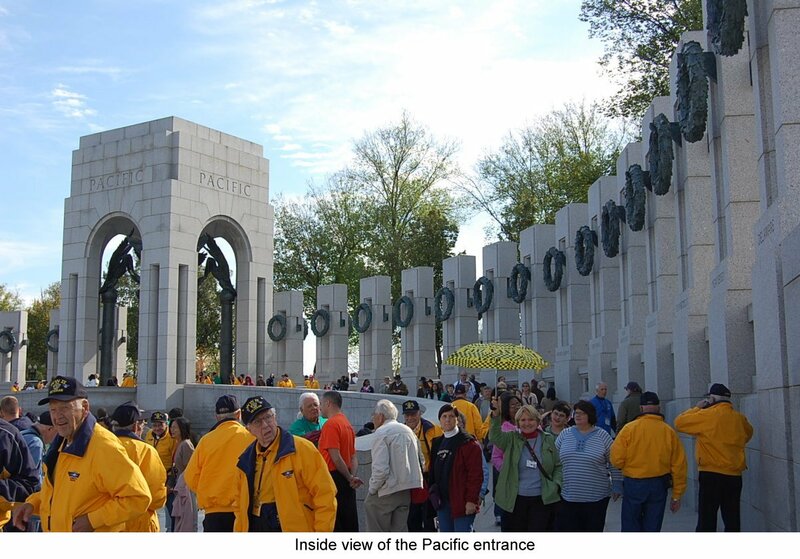 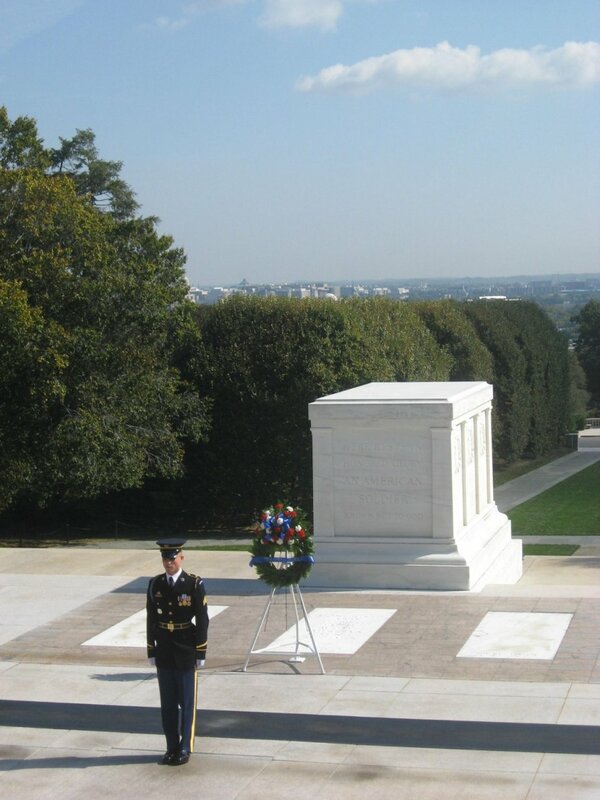 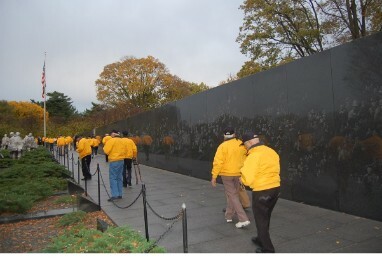 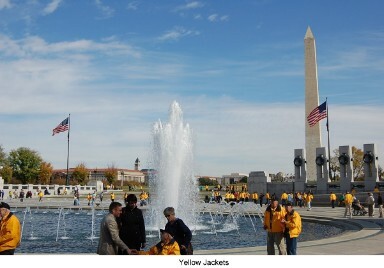 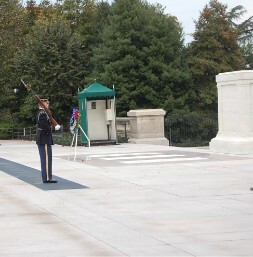 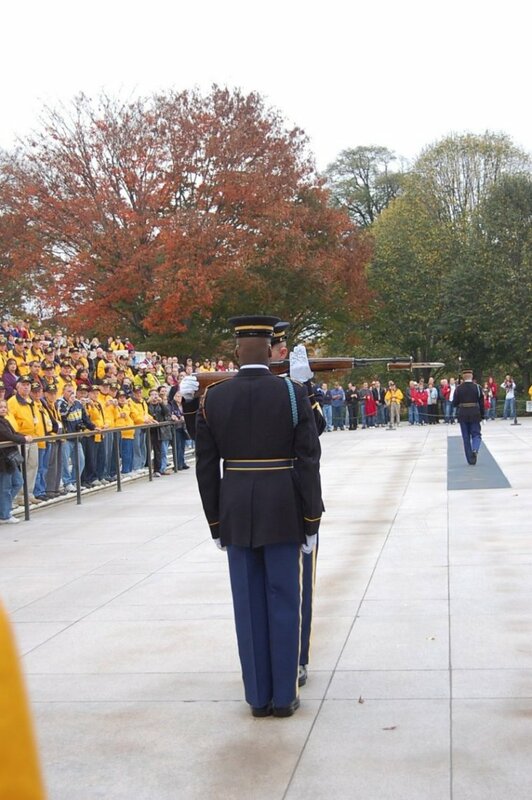 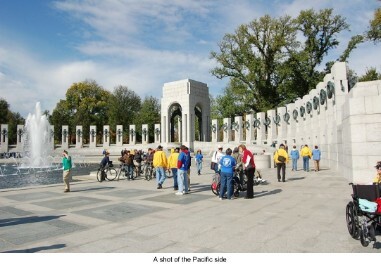 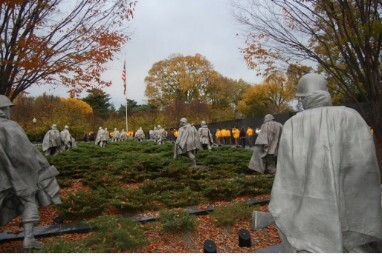 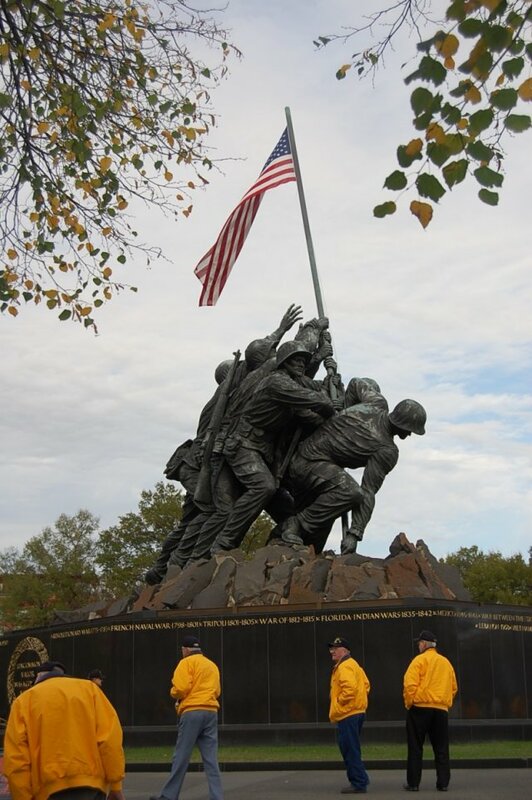 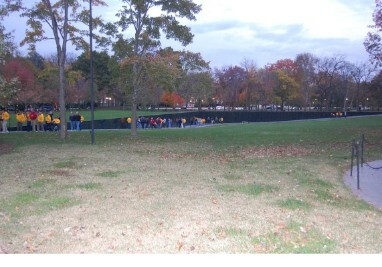 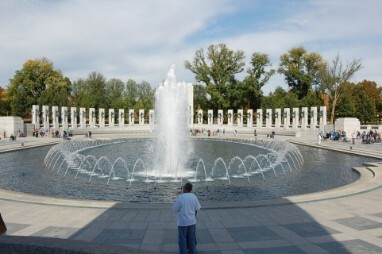 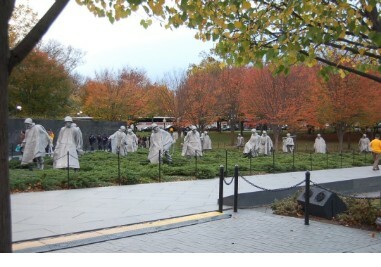 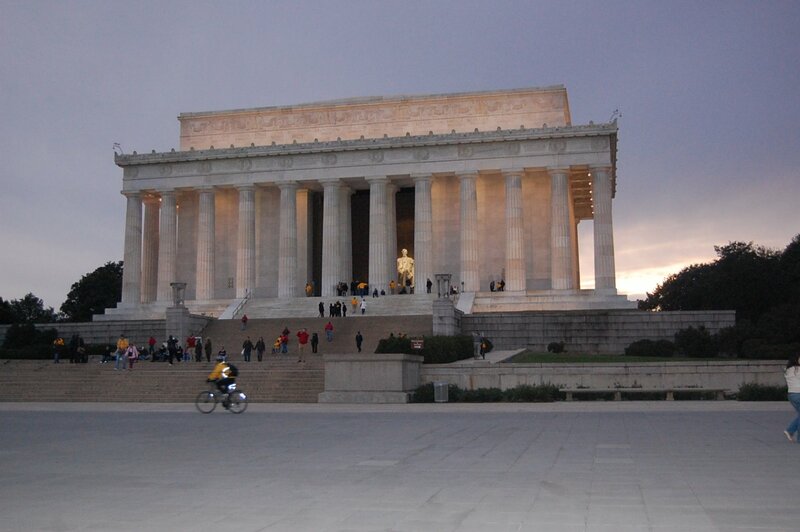 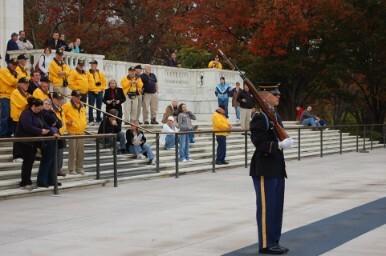 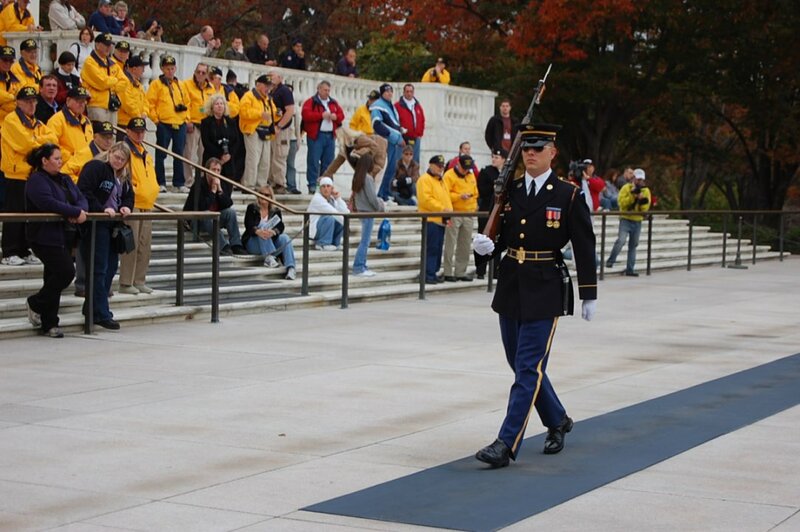 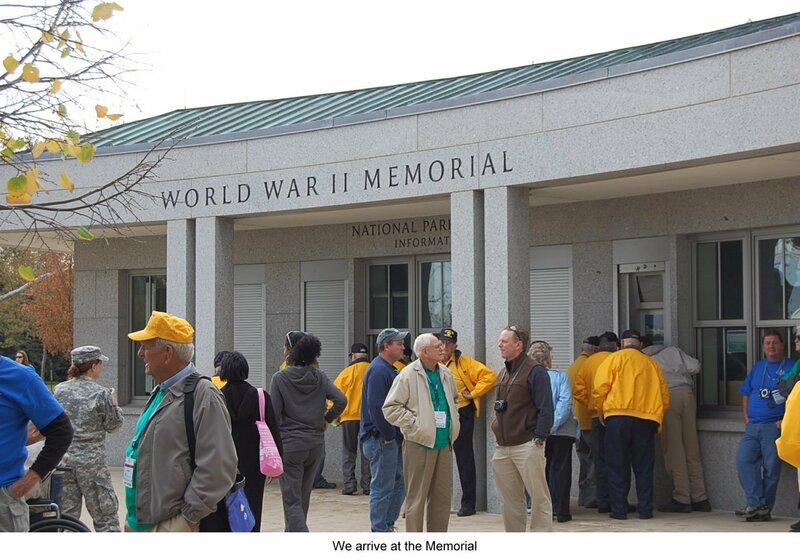 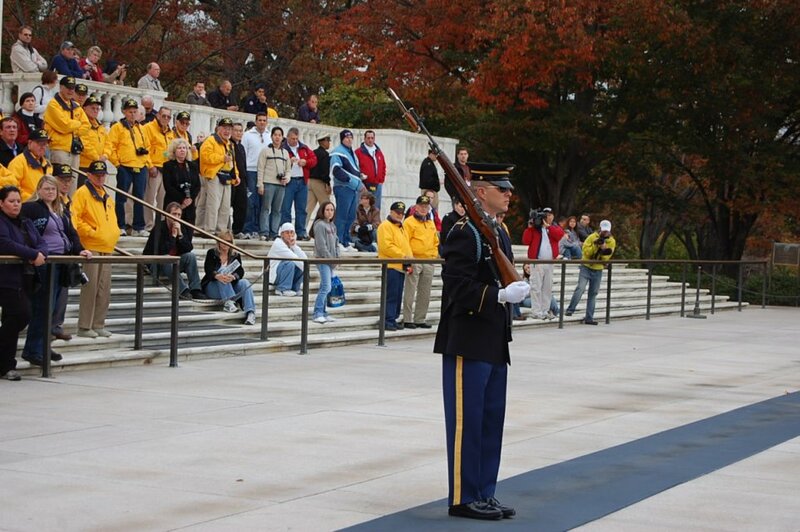 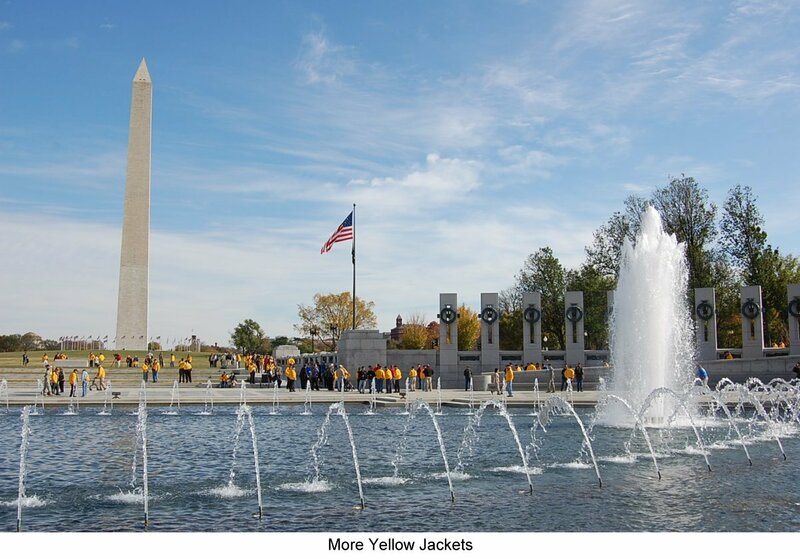 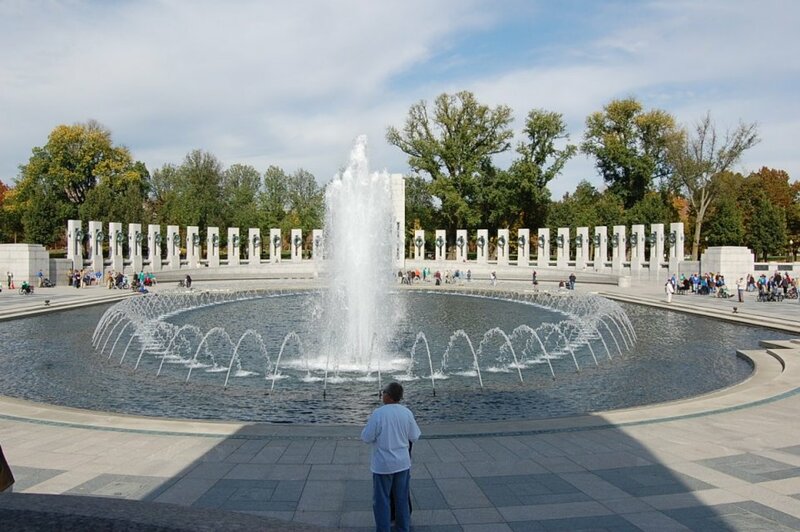 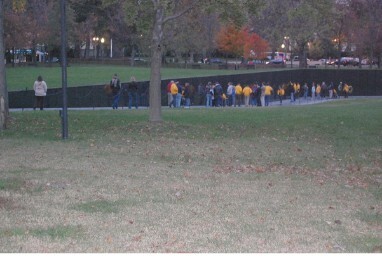 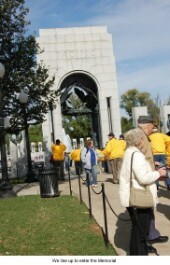 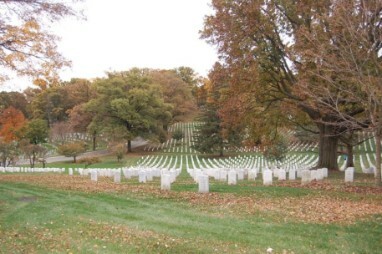 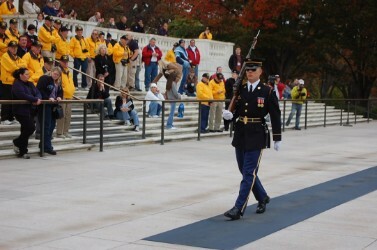 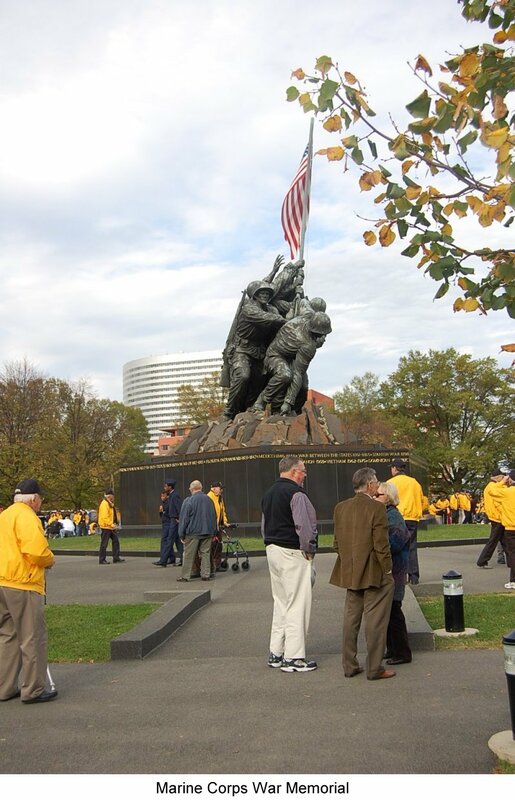 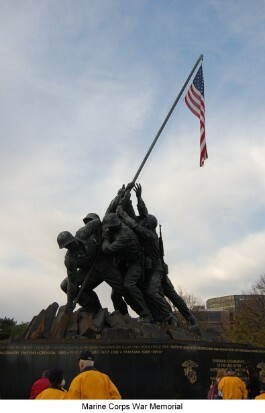 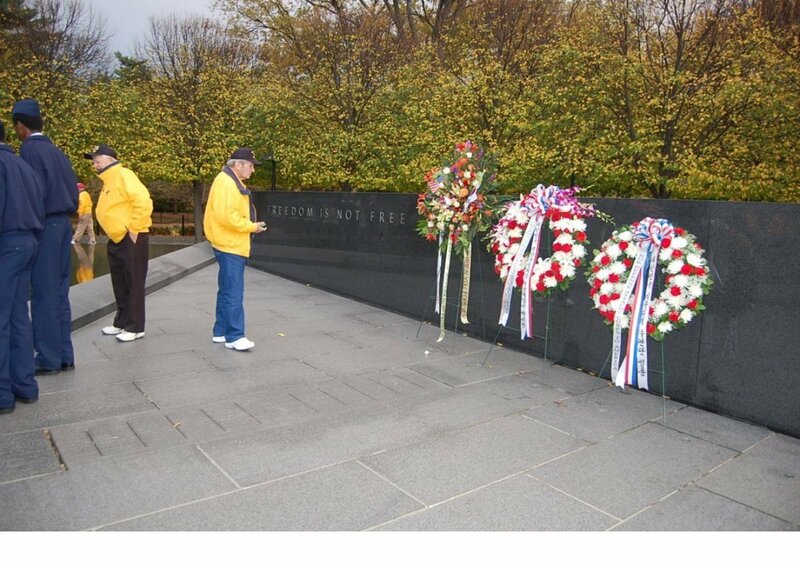 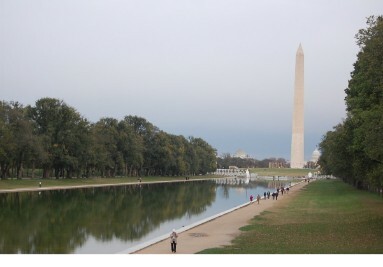 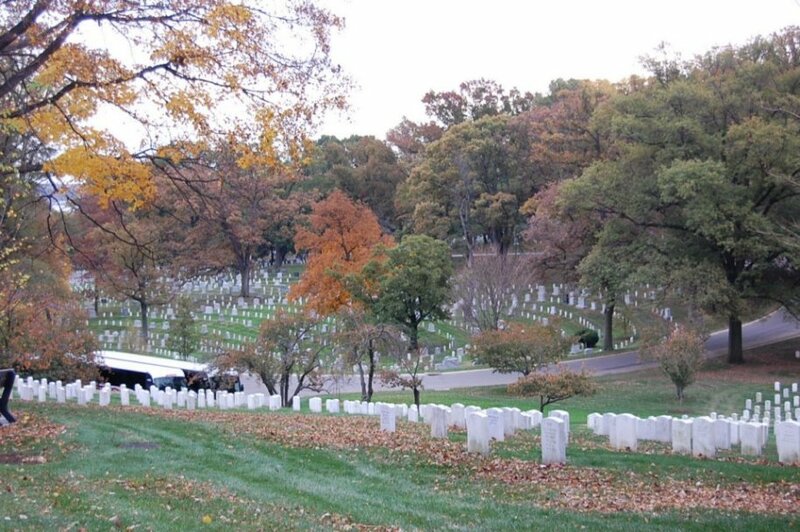 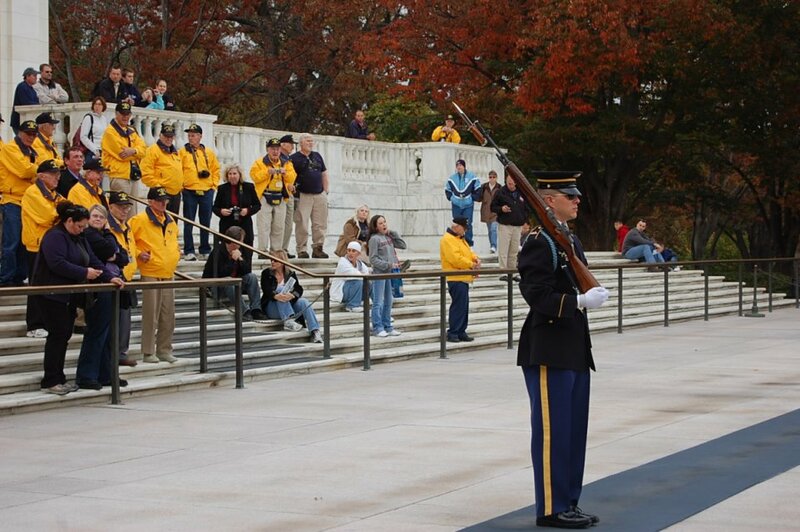 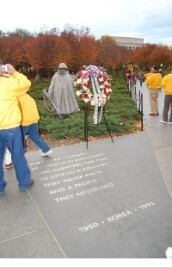 Of the 16.2 million veterans of WWII, there were approximately only 2 million left at the time of the dedication in 2004. 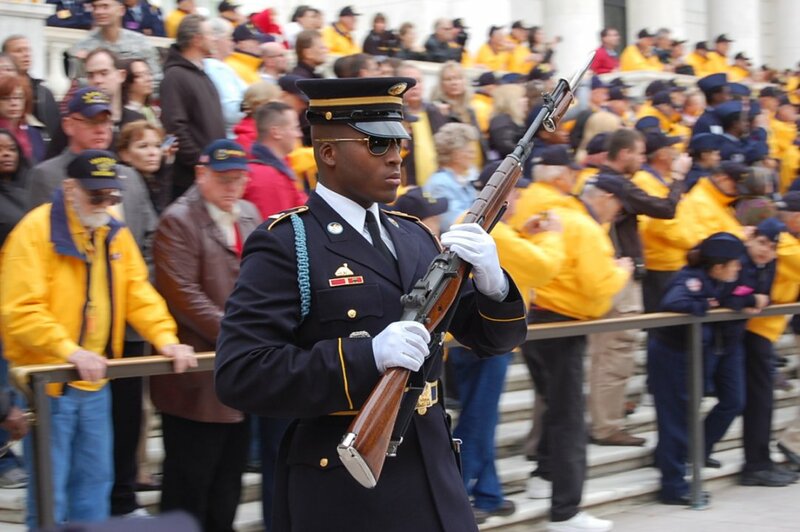 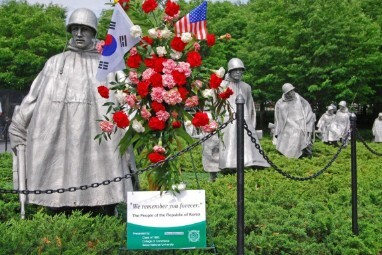 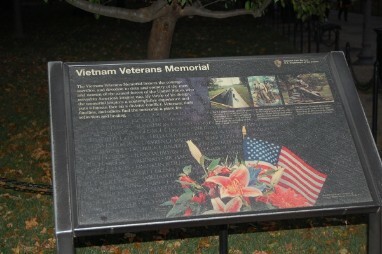 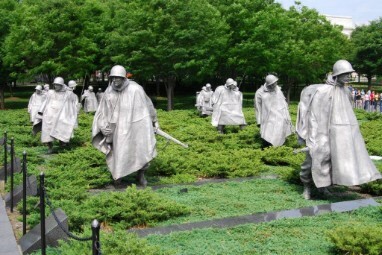 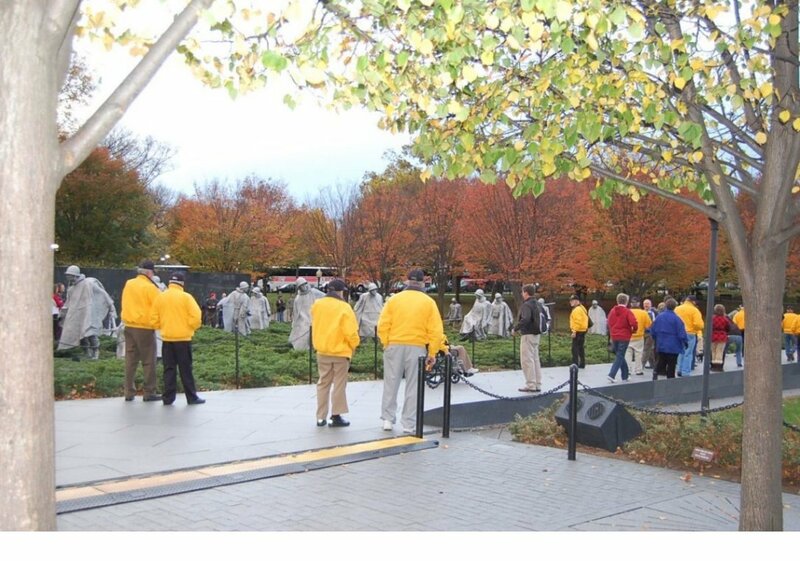 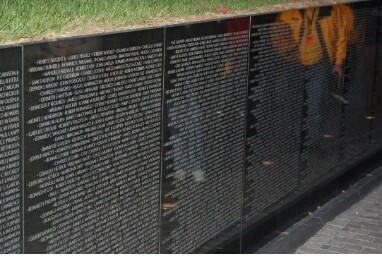 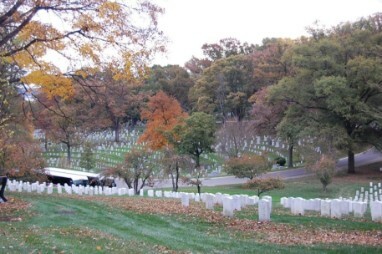 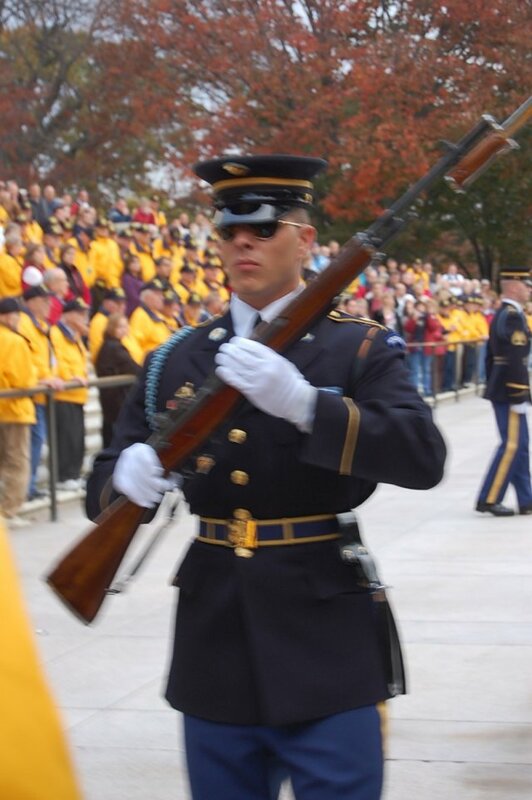 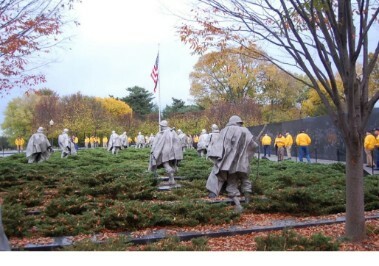 We are losing approximately 12-1500 of these veterans a day & the bittersweet truth is that most of them never saw the the memorial dedicated in their honor.